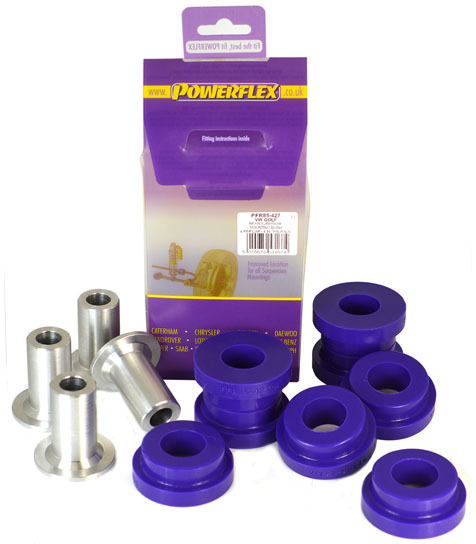 The "MCT" (Manual Chain Tensioner) is a "must" designed to replace the OEM hydraulic piece. 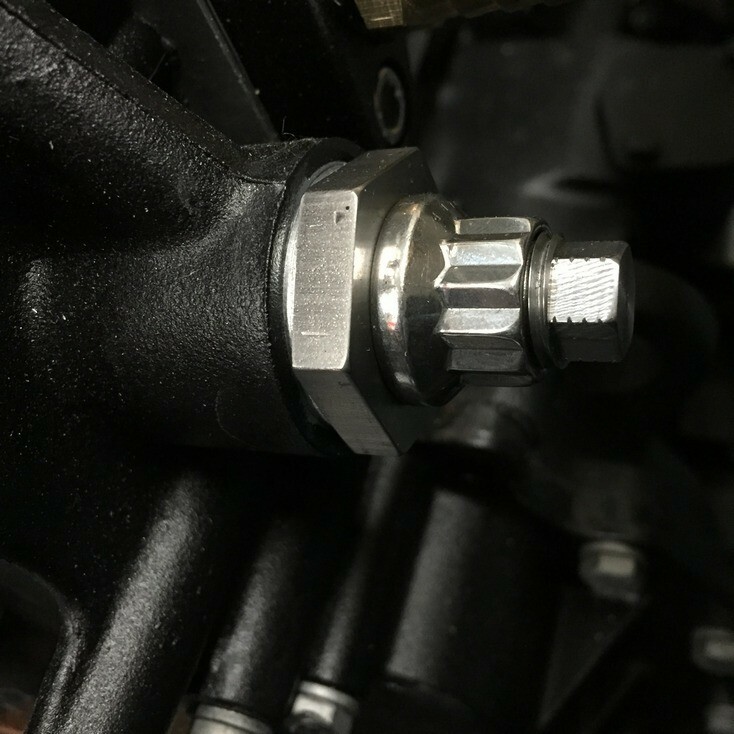 Hydraulic tensioners have a tendency to put too much tension on the chain guide under high rpm/high oil pressure conditions, resulting in loss of power and premature wear of the cam chain guides. The key is the cam chain should only have the slack taken out vs be held in constant "tension". Perfect adjustment = zero play but also zero pressure. 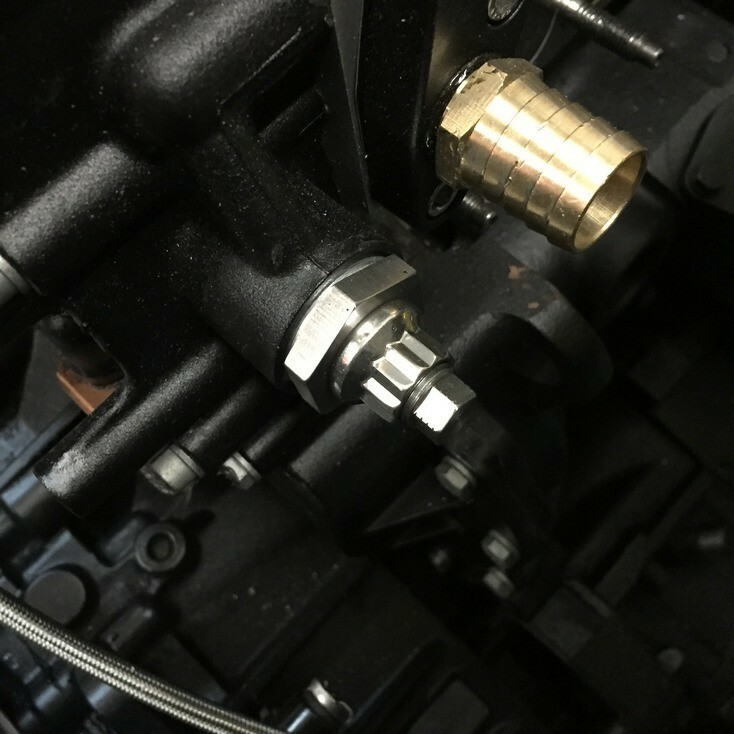 During lower engine operations such as gear shifts and startups, the OEM hydraulic tensioner does not provide enough pressure to hold the chain and guide rail properly. This is especially true when using high-lift cams and heavy duty valve springs. 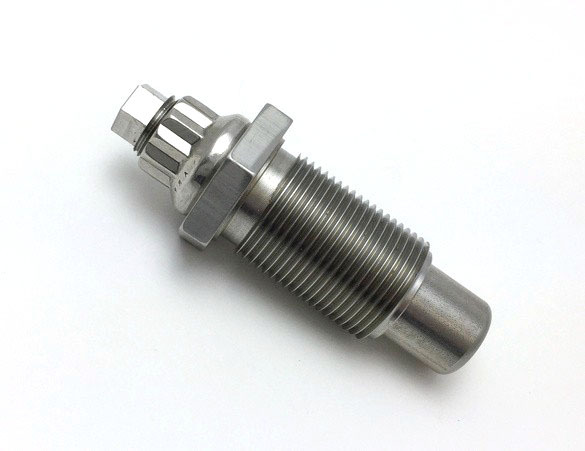 Hydraulic tensioners are also prone to fail at any time when subjected to racing conditions. The result is too often bent valves or even more severe engine damage. Installing the MCT has no down sides at all. Doing so will relieve stress on parts, eliminate frictional power losses, drop friction heat, and limit chain and guide wear. 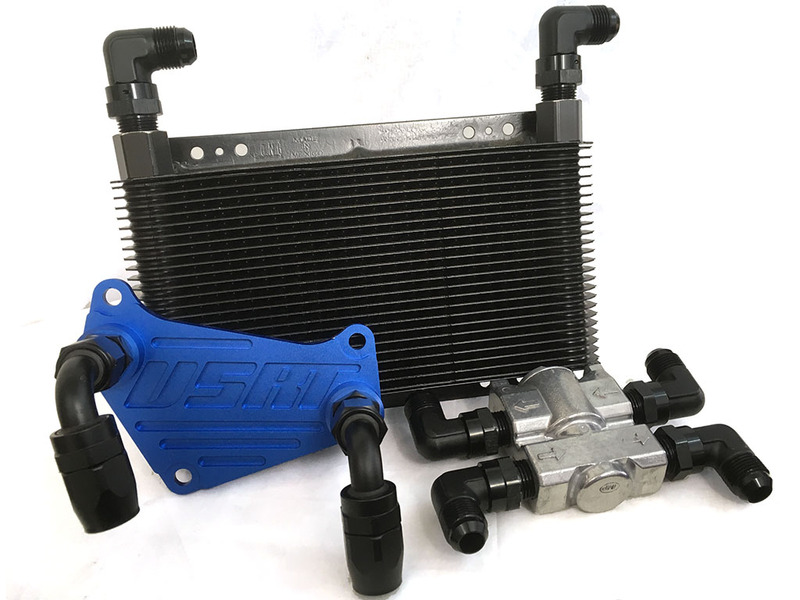 The MCT is made from 304 Stainless steel and can be expected to last the engine's entire lifetime. 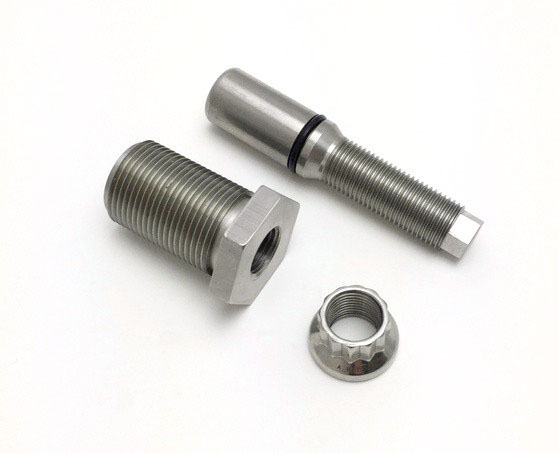 The kit includes ARP 12 point bolt, stainless steel jam nut, and aluminum sealing washer. Instructions: Loosen and remove the original jam nut. Remove the piston. 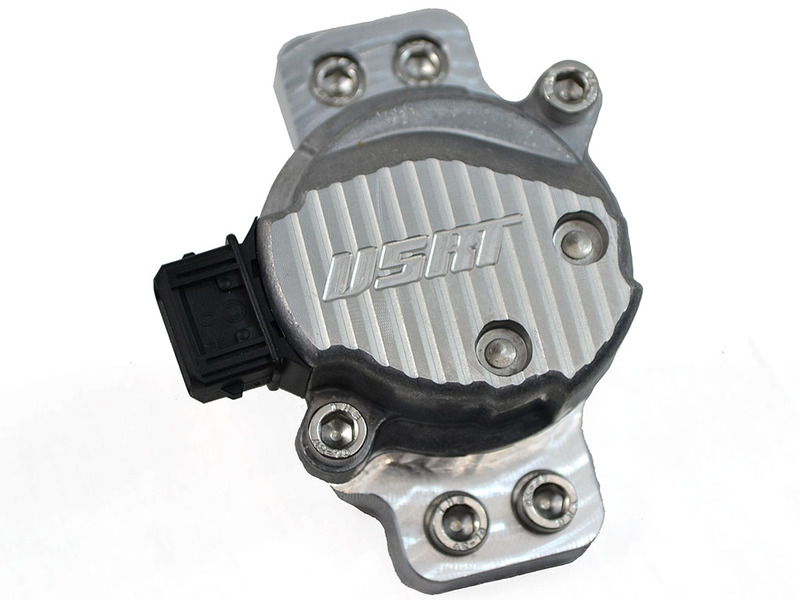 Install the MCT in the timing cover. Screw in the piston finger tight and install new jam nut. Start the motor. Back the MCT out until you hear a distinctive rattle from the cam chain/guide. Tighten the MCT until the rattle goes away. Then, back it out a small amount, listen for minor rattle, and then screw it in slightly and slowly until the minor noise goes away… DO NOT rotate even another ¼ turn. The adjustment is now done. Hold the MCT main shaft steady and tighten the jam nut to lock the MCT in place.